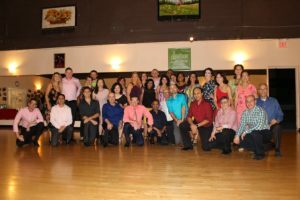 On Saturday, September 22 2018 we celebrated the 4th Anniversary of Dance With Me Toronto. 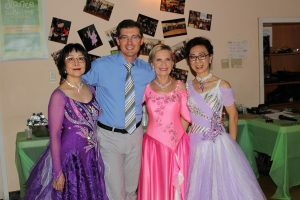 The party was fun and loud, with performances, games, tons of ice breakers and fun dance activities. 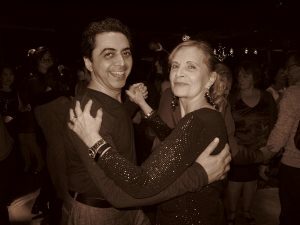 On February 24th, 2018, Dance with me Toronto hosted 4th Annual Client Appreciation Day. 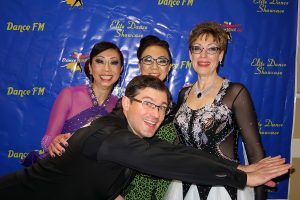 On April 1, 2017, students of Dance With Me Toronto and teacher Egor enjoyed a great day at the Elite Dance Showcase held at Le Park Banquet Hall. 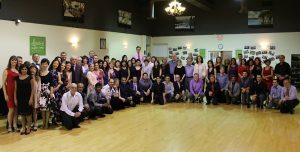 The Showcase was well represented by many dance studios and teachers in the GTA.